POLISH is a modern nail spa that prides itself on service and cleanliness. Our modern chic interior with up to date equipment sets the mood for a relaxing and enjoyable day at POLISH. With a staff of highly professional and experienced nail technicians, we strive to give our clients the finest nail experience. At POLISH we offer a nail experience with state of the art equipment. Our nail tools go thru a medical grade sanitation process, providing you with the safest nail experience you can have. 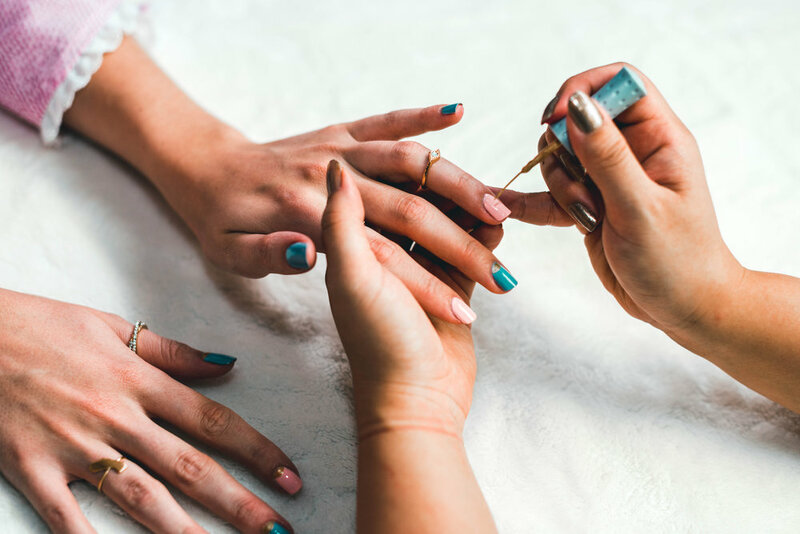 All of our nail technicians are certified and licensed & each team member has been expertly trained to make certain of a safe and welcoming experience for our clients. With an array of colors and nail designs, we ensure that we are at the cusps of the nail trend. Unlike traditional nail salons, our focus is to provide superior service at an affordable price in a chic space. No appointment? No problem. Walk-ins are encouraged and welcomed. Our chic open space with large comfortable chairs, exposed brick and modern finishes, set the mood for a day of relaxation and pampering. We also offer a private room for any special occasion.